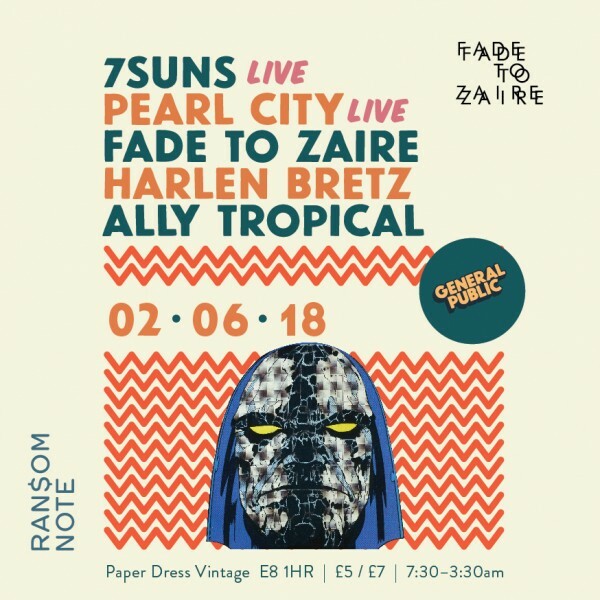 General Public and Fade To Zaire are teaming up to bring you an early summer dance party. Live Acts, into Dj’s back at the cozy confines of Paper Dress! Serving up a platter of music to dance to from across the world. Unofficial after party for Field Day + All Point East! Plus special guests playing live..